KidSpace is Spazio Sei Fashion Group's Luxury Children's retail concept. Italian in style and soul. It envelops years of the company's experience and know-how covering production to retail. 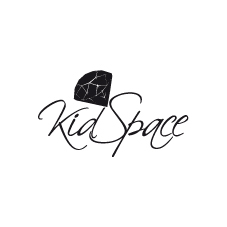 KidSpace is a multi-brand boutique which expresses the full passion of leading children's brands (Miss Blumarine, Ice Iceberg, Marni, Frankie Morello Toys, Parrot Italy and Ki6? Pretty) bringing out the true lifestyle of each through a matching presentation. Different trends are showcased in the separate collections yet all uniting in quality, style and comfort. Representing collections from newborn to 14 years, in both girls and boys.